Honor has recently introduced a new flagship smartphone in India, the Honor 10. 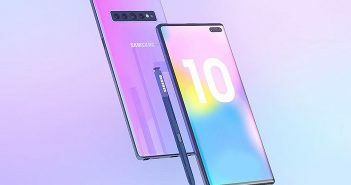 The phone has launched at a special event that was held in London. 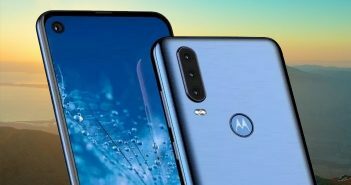 The company claims that the latest device comes with AI-assisted cameras that will make enhance your photos. It also has an ultrasonic fingerprint scanner under its display. In India, the new Honor smartphone is offered with a price tag of Rs 32,999. The Honor 10 looks like a trimmed down version of Huawei P20 and P20 Pro. It has a two-tone gradient finish on its body. So, the colour of the handset changes on the different viewing angle. 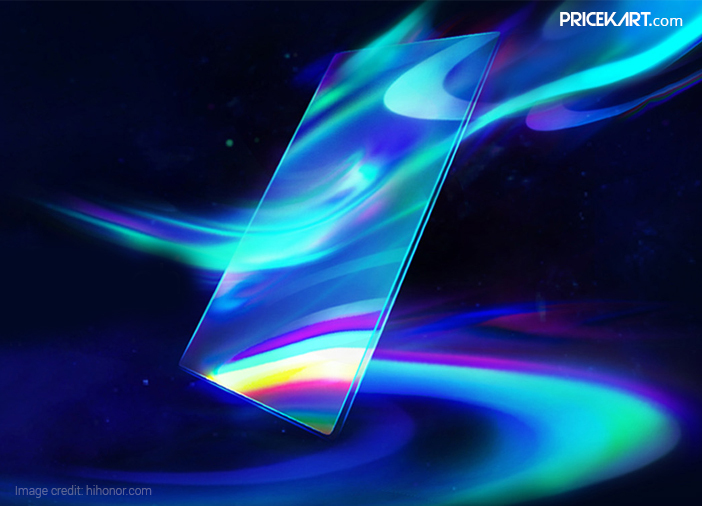 The phone is offered in a phantom blue as well as midnight black colour options. Internal storage: The phone has 128GB of internal storage, which is non-expandable. Primary rear camera: There is a dual camera setup on the rear that includes a 16MP RGB sensor and a 24MP monochrome sensor. Both sensors feature an aperture of f/1.8. Plus, the phone supports PDAF for fast focusing. Front camera: For selfies, the Honor 10 handset sports a 24MP camera with portrait lighting feature. 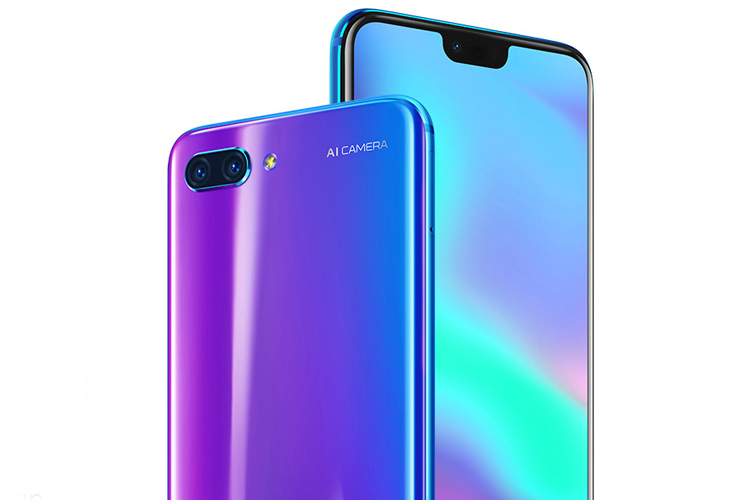 Both cameras boast Huawei’s latest AI technology that automatically enhances photographs according to the lighting conditions. 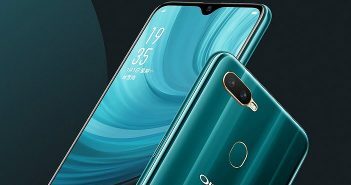 Operating system: It runs on Android 8.1 Oreo powered by EMUI 8.1 skin. Battery: The handset receives juice from a 3,400mAh battery. It has a USB Type-C port that supports fast charging. Other features: It has a 3.5mm headphone jack that supports an AK4376A 32-bit DAC. Interestingly, OnePlus 6 is also launching on May 16, in London and on May 17, in India which will be a strong rival to Huawei’s latest flagship smartphone. The OnePlus 6 smartphone is also expected to offer similar specifications of Honor 10. So, both the smartphones will go head-to-head in India.